K BAND Dual Antenna Moving/Stationary Radar. 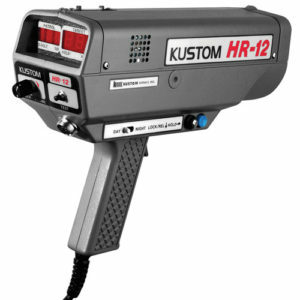 With DSP technology for displaying FASTEST and strongest vehicle simultaneously. 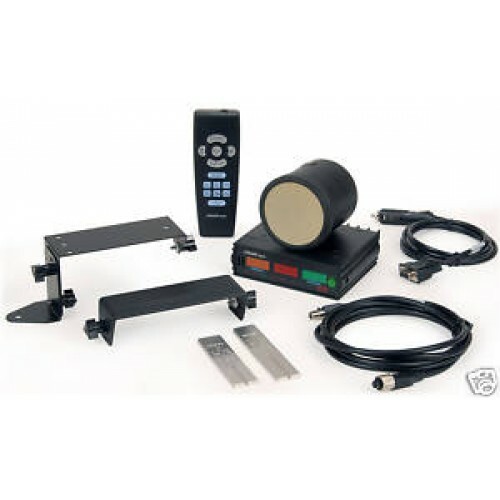 With same and opposite direction moving modes, remote, dash or visor bracket, rear antenna bracket, certification, operators manual, tuning forks, and 1 year warranty. The Stalker DUAL SL monitors every vehicle at greater distances, which results in superior tracking history and better target identification. 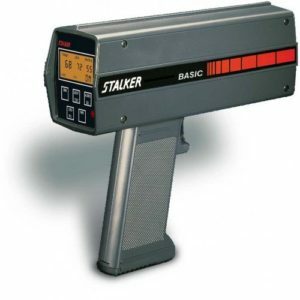 Stalker’s patented Fastest Speed Tracking assists the operator in making proper target identification by displaying both the Strongest and Fastest targets simultaneously on separate display windows. The Stalker DUAL SL compensates for patrol speed variations when generating the Doppler audio. 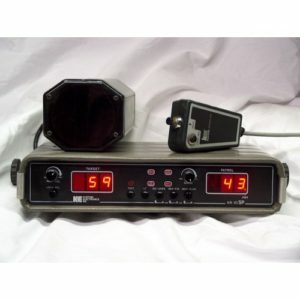 Since the audio tones do not vary with patrol speed, the operator learns to correlate this true Doppler audio with target speed, which eliminates the need to constantly watch the display to determine target speed. Moving/Stationary Dual K Antenna Radar with DSP technology for displaying FASTEST and strongest vehicle simultaneously. With same and opposite direction moving modes, remote, front antenna dash or visor bracket, rear antenna bracket, certification, operators manual, tuning forks, and 1 year warranty. All certifications have a 24-hour turnaround. We are Factory Authorized and FCC Licensed.  All repairs include free calibration & certification. 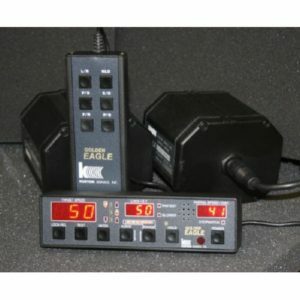 Are Your Radar Units Truly Certified? © Copyright 2016 P.B. Electronics, Inc. All Rights Reserved.